Ms. Davis brings this previously released story to MillerWords in a brand new format with a touching new cover design. About the book: Ice seemed to cover everything in Ireland from Dublin to Dungarran. It was a bad time to be homeless and a worse time to be an orphan. Bitty left the warmth of the Sisters of Mercy, deciding a life on the streets would be better than working seven days a week in the laundry, getting spots out of the clergy’s robes. Now she spent her nights huddled under a cardboard box, hoping to find her next meal in the nearby garbage cans. The kindness of Pastor Percy afforded her an old shawl to cover her shoulders. She felt lost and alone with barely a memory of the comfort of her mother’s arms. Then she met Mr. Jones, a scruffy dog accompanied by an unusual beggar. 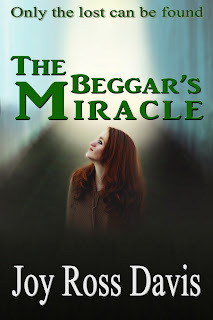 Bitty sensed something strange about the beggar, something that could change her life. Every night, she prayed for miracles. Could this be the miracle that would save Bitty Brown’s life? 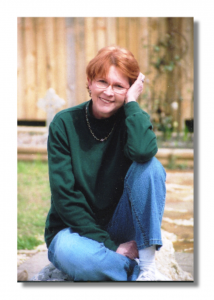 About the author: Joy Ross Davis is a student of the lore and magic of the hills of Tennessee. She writes imaginative fiction featuring unusual angels as main characters. Her novel, Countenance, won a Silver Medal in an international readers’ contest. She has lived and worked in Alabama for most of her life. 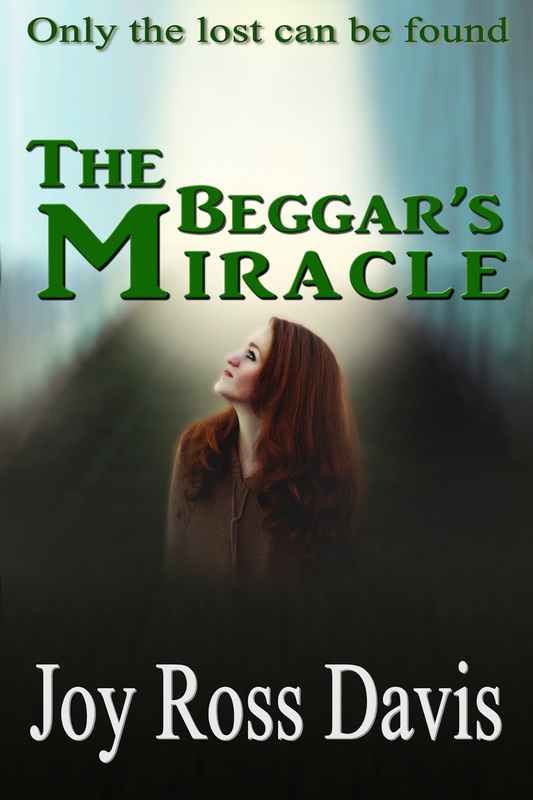 The Beggar's Miracle will be available exclusively on Amazon Kindle this Friday, February 3rd. 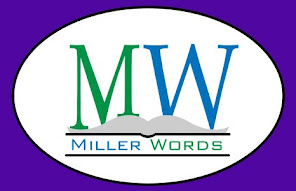 See all of our titles in paperback and ebook by searching "MillerWords" on Amazon. Murray Pura is the author of more than a dozen novels, two collections of short stories, and several non-fiction titles including the Zondervan books Rooted and Streams, as well as the Baker devotional Majestic & Wild. His first novel was released in Toronto in 1988 and was a finalist for the Dartmouth Book Award. Pura has been a finalist for several awards in the US and Canada, including the $25,000 Kobzar Literary Award for his novel Zo. In 2012, Pura won the Word Award of Toronto for Best Historical Novel for The White Birds of Morning. Principle character Andrew Chornavka and his family were caught up in the fires of the second great war. Love, betrayal, sacrifice, heroism, savagery, things amazing and miraculous were all part of this world, and the world of Chornavka’s brothers and sisters. Armies clashed and battles raged in the skies and on the ground. Yet the wars of the heart were no less fiery and painful, and the hunt to find hope and meaning within nations ripped apart by conflict, just as desperate as the struggle to survive. 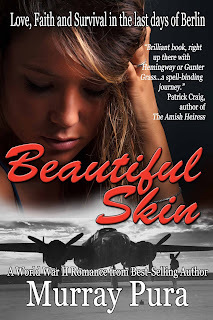 America, Canada, Ukraine, Russia, Poland, Germany and Berlin are the backdrop to a powerful drama of the human soul, to a story of a love that proved impossible to stop, a war that proved impossible to win and a faith that proved impossible to break. This is a personal story for both the author and his characters. The real-life events of his family inspired the story. Pura considers himself to be an observer of the human experience, writing in almost every genre: Amish, suspense, adventure, war, romance, Western, historical fiction, literary fiction, even including nonfiction and academic in the areas of history, biography, spirituality, theology, inspirational, and memoirs. His goal as an author is to entertain, inspire and enlighten his readers. With Beautiful Skin, he accomplishes that, but also shares a piece of himself and his family’s history. He also wrote several original songs for the novel that capture the spirit of the Berlin jazz clubs of the time. Murray Pura was born and raised in Winnipeg, but now lives and writes in southwestern New Mexico. Beautiful Skin is his first novel with MillerWords and will be accompanied by a collection of original poems entitled Petals. Both books are available in paperback and Amazon Kindle beginning January 6th, 2017. MillerWords is an independent publisher of positive and inspirational books for all ages that can be found online at www.MillerWords.com or on Facebook at FB.com/MillerWords.